Hawkins keeps readers guessing while exploring the overt and subtle ways trauma, grief and long-buried secrets can affect minds, hearts and motivations. 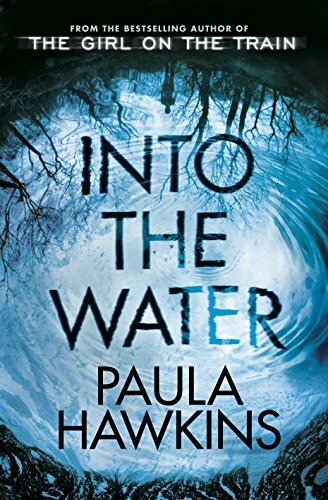 Gripping, twisty, sinister, a book I found myself immersed in... Paula Hawkins second novel is a superb read. ....absolutely transfixed by Into The Water. It is sublime. Dark, creepy and sinister with characters that will eat into your soul. The opening of Into the Water is shocking: a woman bound and drowned at the hands of hostile men.